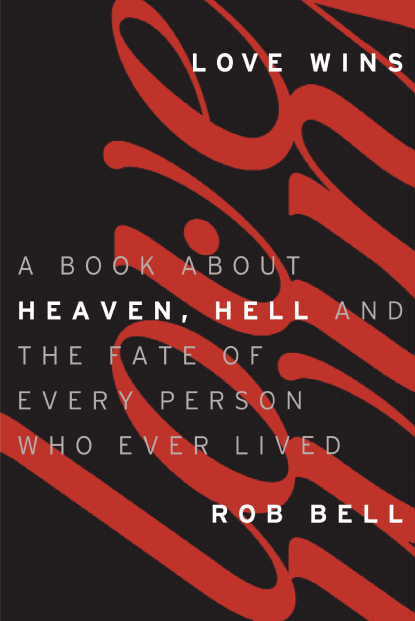 (2) Spend the rest of your life doing what you are already doing, with the understanding that when you die, you will (according to Rob Bell's theology about hell) spend some time being "pruned" by undergoing "an intense experience of correction" ("Love Wins" p.91)....after which you will spend eternity in heaven. - Is this what Jesus taught? - Is this historic, orthodox Christianity? - How is justice served in this scenario?